Enjoy what’s left of summer with the best outdoor activities on or near Long Island. From spending time with family and friends or finding something for date night, there’s something for everyone. Clocking in at 265 acres and 6,000 animals, the Bronx Zoo is the largest urban zoo in the United States. The animals are kept in natural environments, and guests are made to feel as if they are hiking through woods as opposed to walking in a zoo. This beach and boardwalk located in Queens is a hot spot year-round for locals and tourists alike. It’s also New York’s only legal surfing beach! 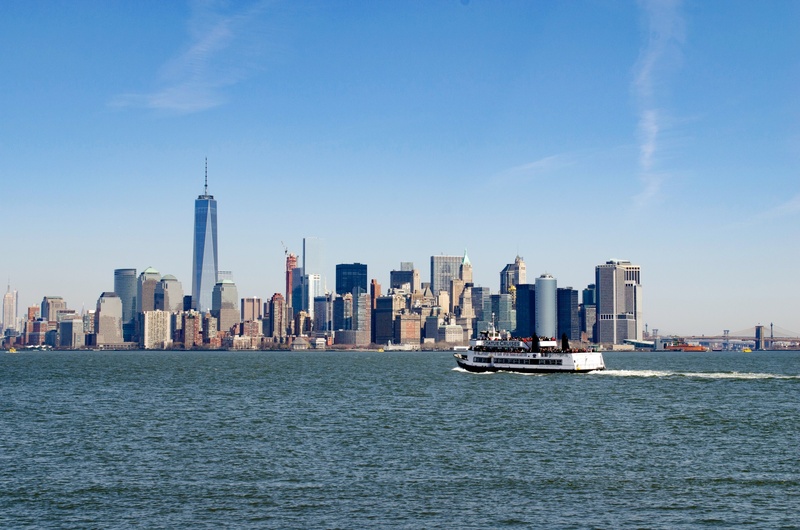 There are a variety of different cruises and boating experiences people can have off the coast of Montauk, from leisurely midday sailing tours to stargazing events. Observe the natural environments of Long Island and educate yourself about the history of the area’s Native American population. There’s even an interactive woodland village onsite, along with gardens that attract local birds and butterflies. Located not too far away in Connecticut, the Adventure Park offers zip lines and fun climbing experiences through courses configured by rope, cable, and wood. Keep your eyes out for special events like Glow in the Park. If you need a stylish vehicle to get you to these outdoor attractions, come check out our lineup at Wantagh Mazda.